In August, data from the Chicago Police Department showed that the city had endured its most violent month in 20 years, according to the Chicago Tribune. 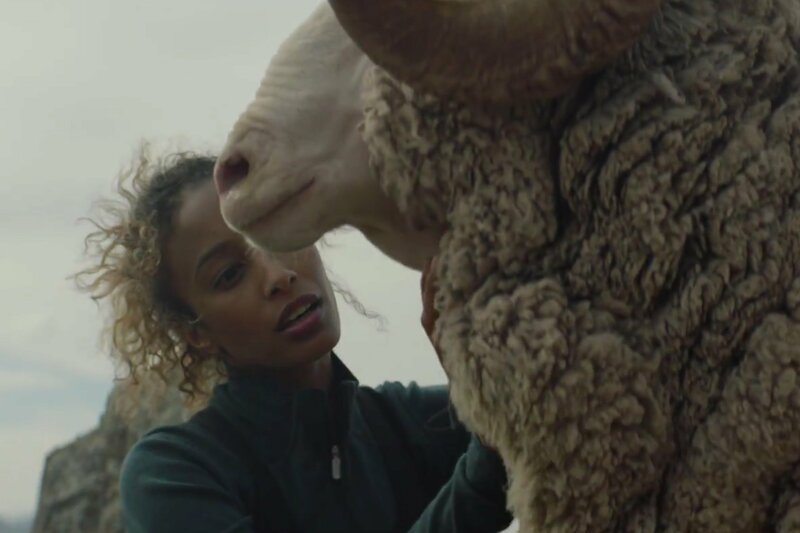 But the children's organization Off the Street Club, along with Energy BBDO, erected an unusual monument to deliver a message of hope amidst the despair. OTSC's mission is to bring education, safety and encouragement to kids in West Garfield Park, Chicago's most violent neighborhood. The walls of its headquarters feature bulletproof windows, at least one of which has not gone unscathed protecting the children inside from gunfire. 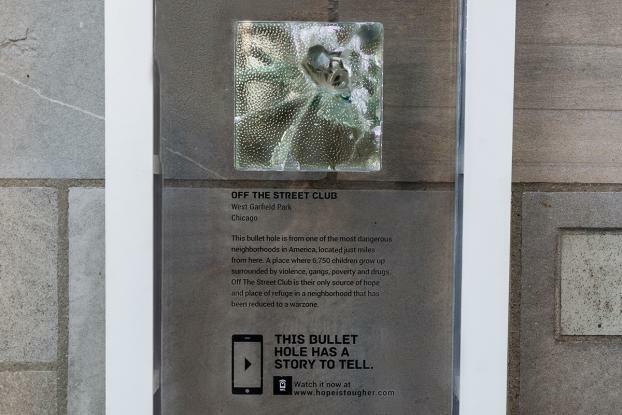 OTSC and Energy BBDO removed an already existing bullet hole from the window and transplanted it to Chicago's Tribune Tower, which is adorned with fragments of monuments from around the world. 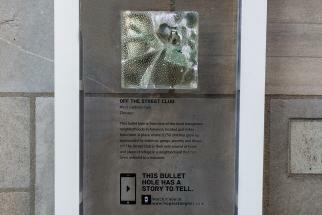 Sitting alongside the other historical objects, the installation reads, "This bullet hole is from one of the most dangerous neighborhoods in America, located just miles from here. A place where 6,750 children grow up surrounded by violence, gangs, poverty and drugs. 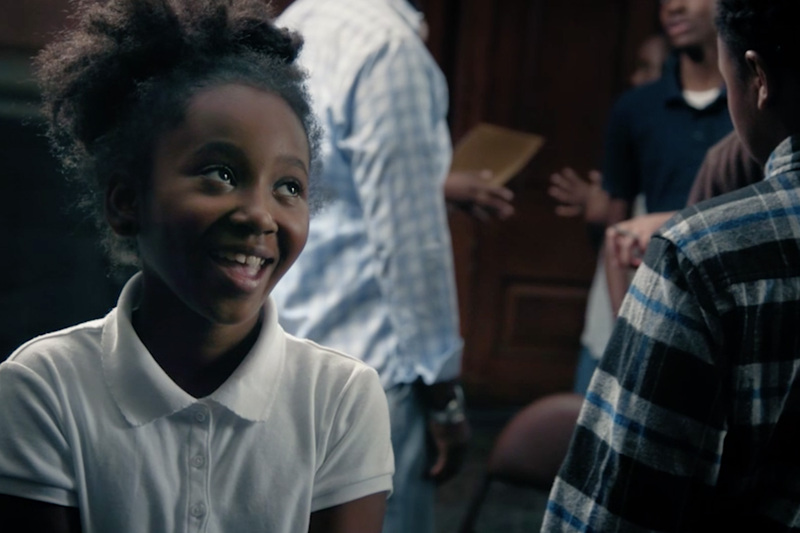 Off the Street Club is their only source of hope and place of refuge in a neighborhood that has been reduced to a warzone." The work then leads passersby to the site HopeIsTougher.com, where you can view a touching story from Warren, whose own cousin was killed right outside his home and who has been empowered and has found haven at OTSC. The installation will remain outside the Tribune Tower through October 25.